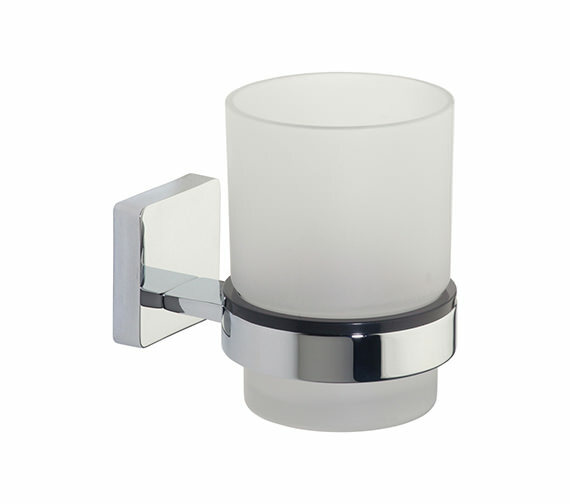 The charming Glide Frosted Glass Tumbler and Holder from Roper Rhodes is just what you require to cheer you every morning. 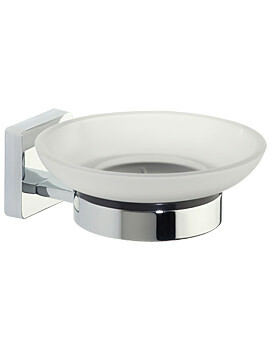 The wall mounted tumbler and holder come with a concealed fixing system for effortless installation. 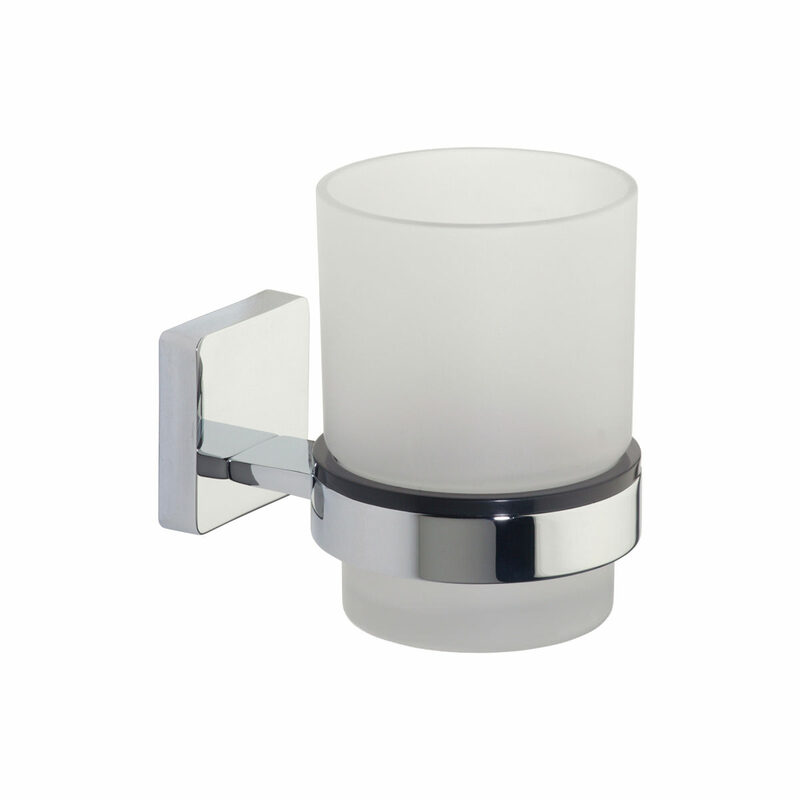 The smooth tumbler is made from frosted glass and is easy to clean. 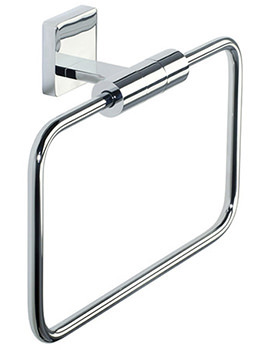 The holder made from specially developed material is sturdy and finished in a low maintenance chrome finish. 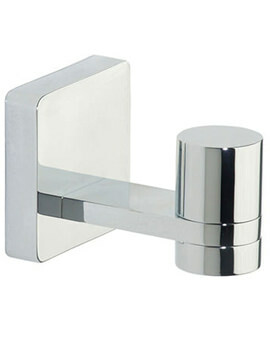 This charming duo, just right for modern bathrooms is available from QS Supplies at an extremely attractive price. 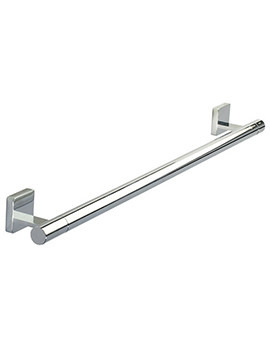 Manufacturing code of this product is 9516.02.